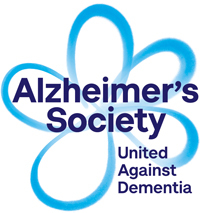 Give us just a little bit of your valuable time and make a world of difference to people with dementia. People with dementia get by with a little help from their friends. 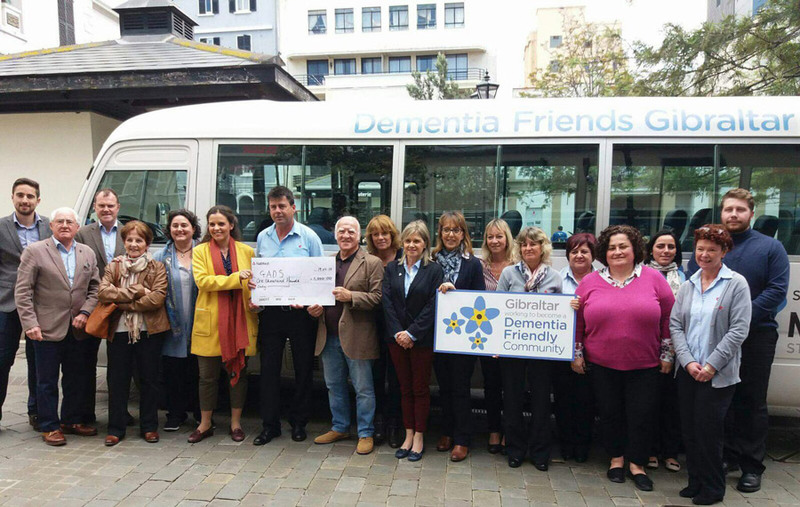 And anybody can become a Gibraltar Dementia Friend. It’s just about understanding a bit more about dementia and the small things you can do to help people with the condition. This could be helping someone find the right bus or being patient in a till queue if someone with dementia is taking longer to pay. Every action counts. 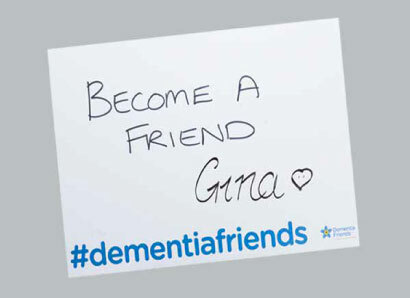 Becoming a Dementia Friend is easy, all you need to do is to attend a short, free Dementia Friends Information Session. 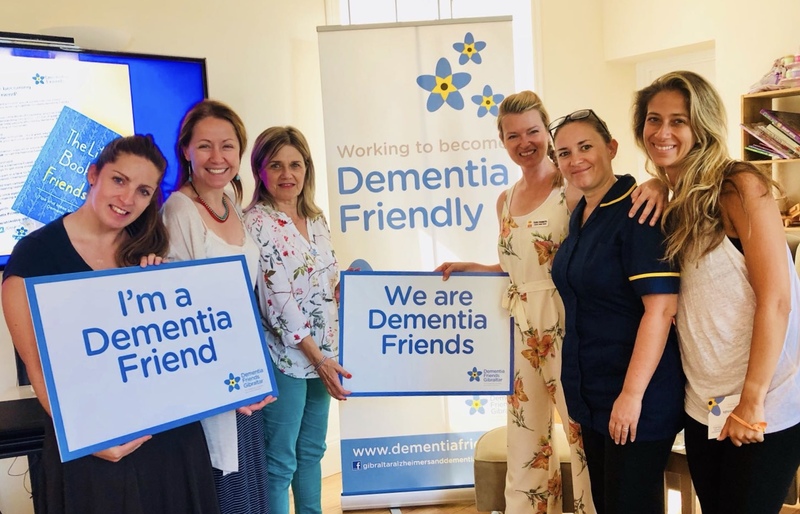 Become a Dementia Friend by attending a FREE information session delivered by our Dementia Champions. 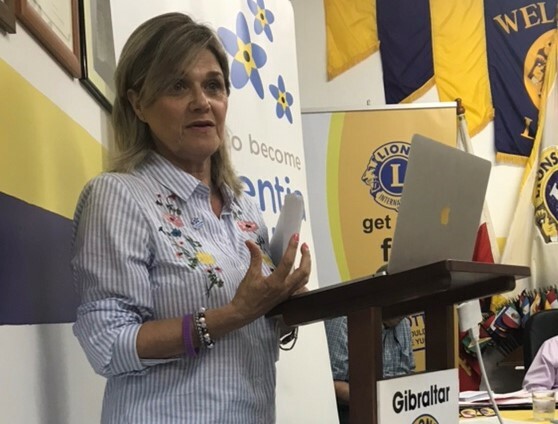 Attend a face to face Information Session, Dementia Friends is about learning more about dementia and the small ways you can help. From telling friends about the Dementia Friends programme to visiting someone you know living with dementia, every action counts.